E.D. 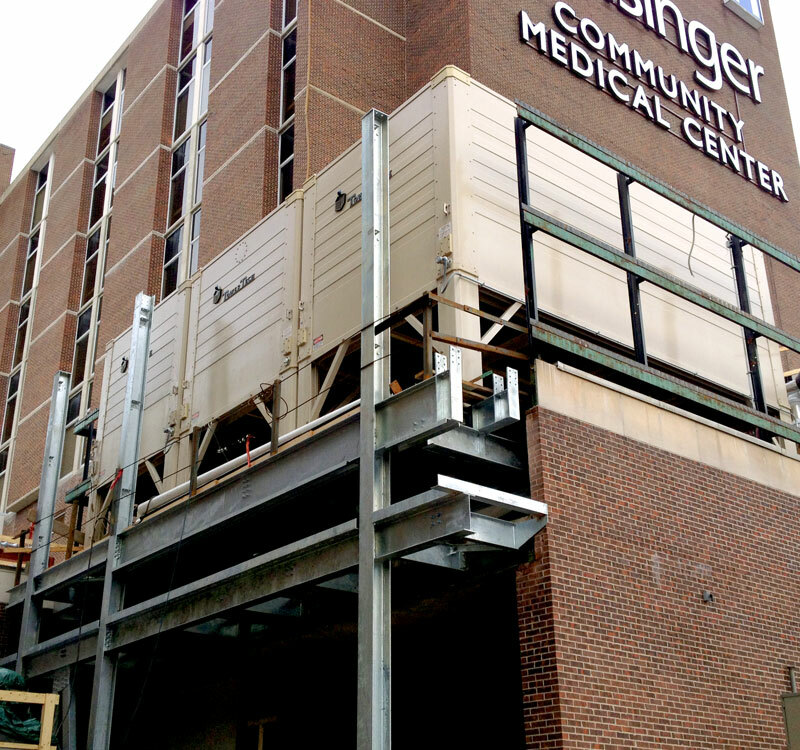 Pons and Associates provided the structural engineering services for the renovations to the “C” and “E” wing at Geisinger Community Medical Center. E.D. 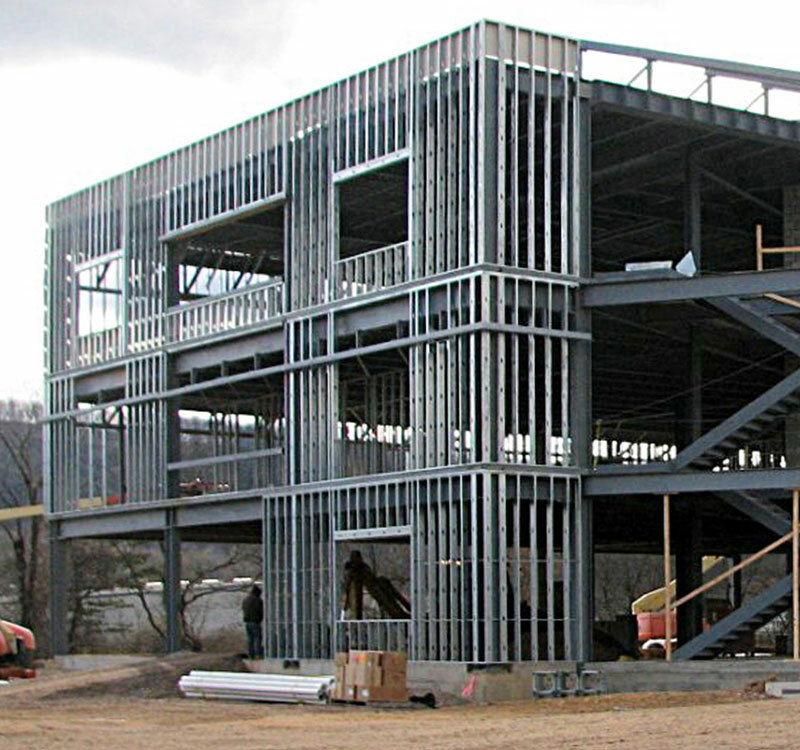 Pons and Associates provided the structural engineering services for the new science building at Wilkes University. E.D. 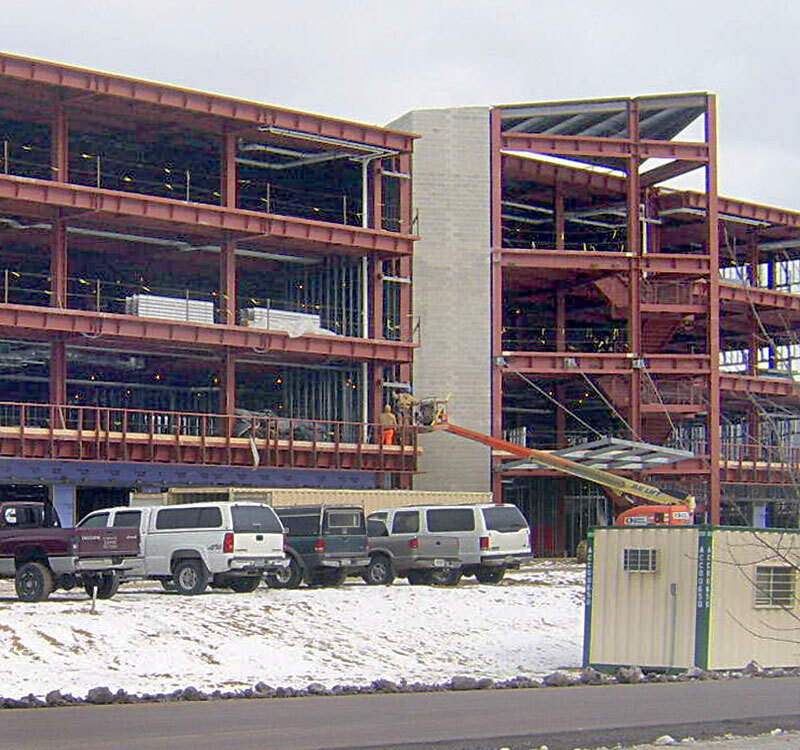 Pons and Associates provided the structural engineering services for a new office building for the Geisinger Health System. E.D. 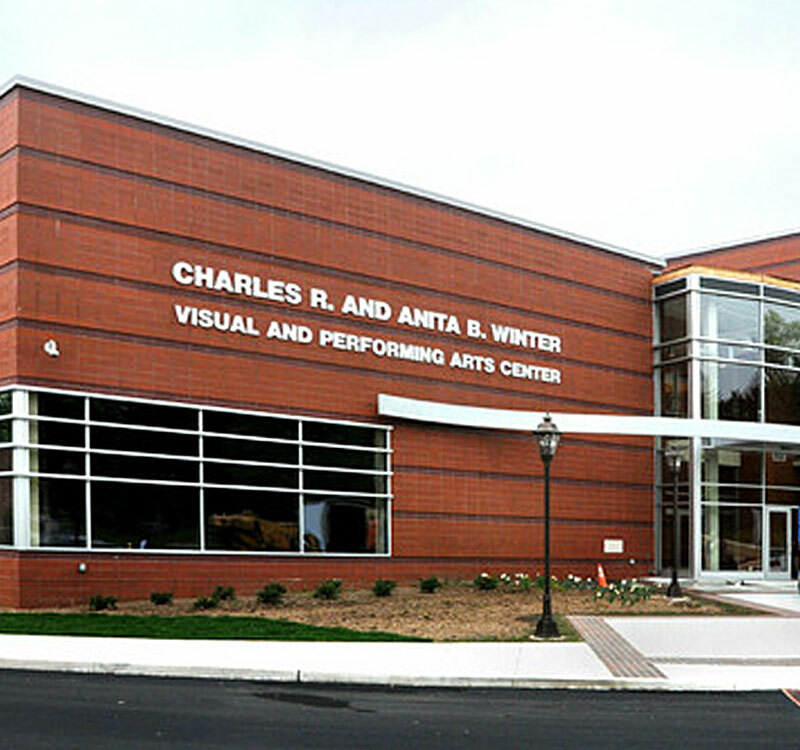 Pons and Associates provided the structural engineering services for the performing arts center at Millersville University. E.D. 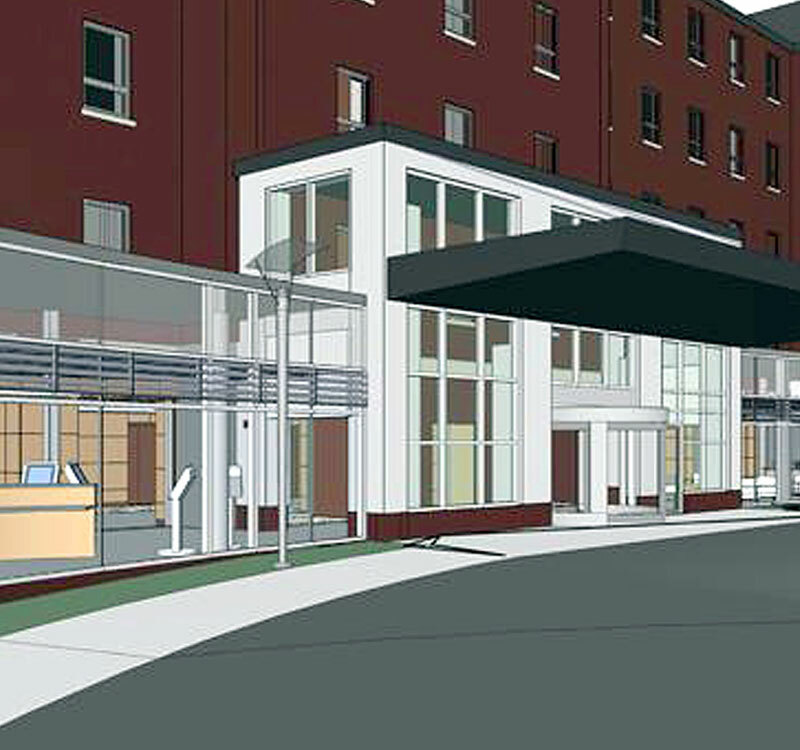 Pons and Associates provided the structural engineering services for a new NICU at the Geisinger Wyoming Valley Hospital. E.D. 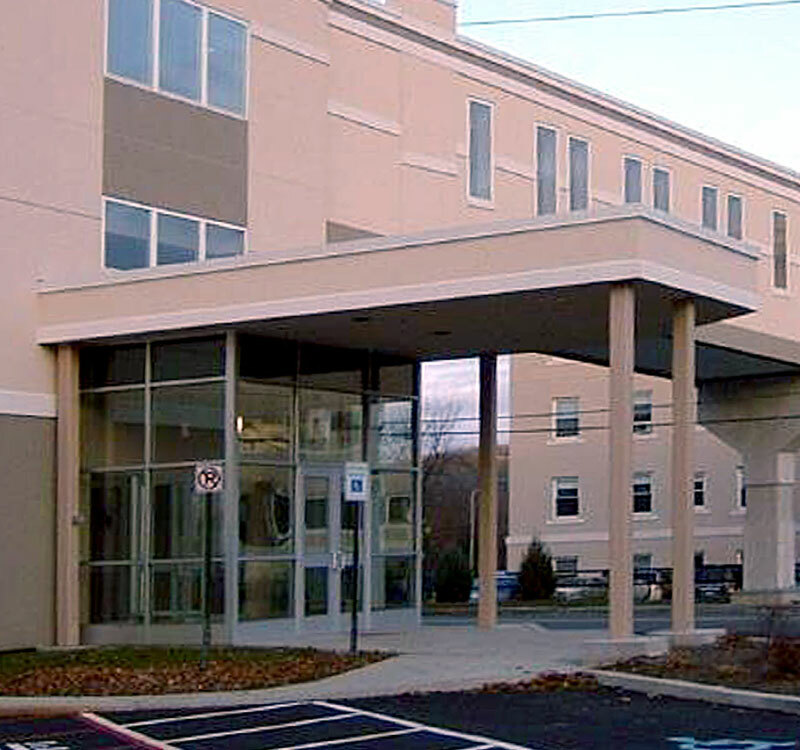 Pons and Associates provided the structural engineering services for a new central utility building at Pocono Medical Center. E.D. 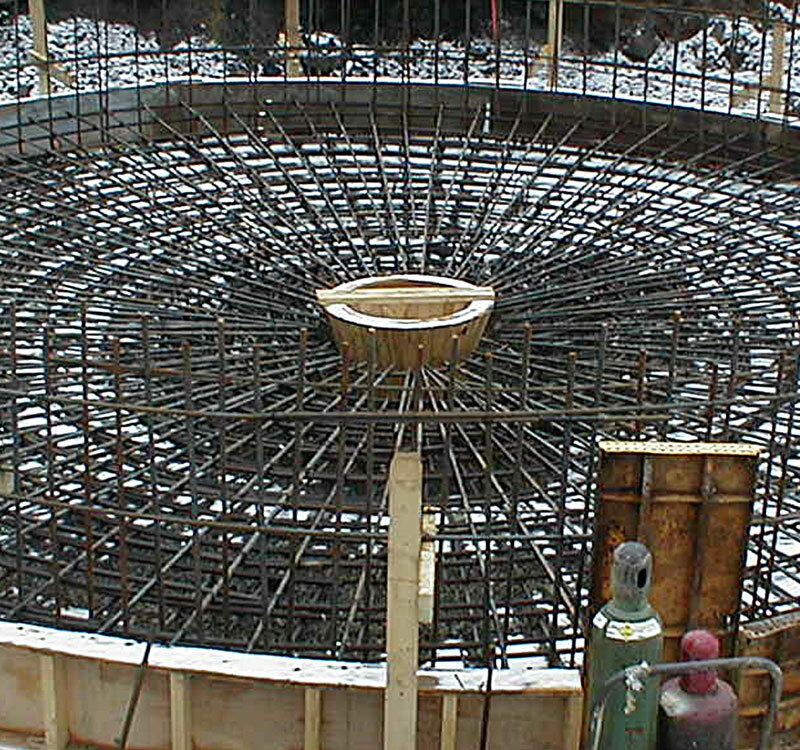 Pons and Associates provided the structural engineering services for the design of seismic bracing for mechanical systems. E.D. 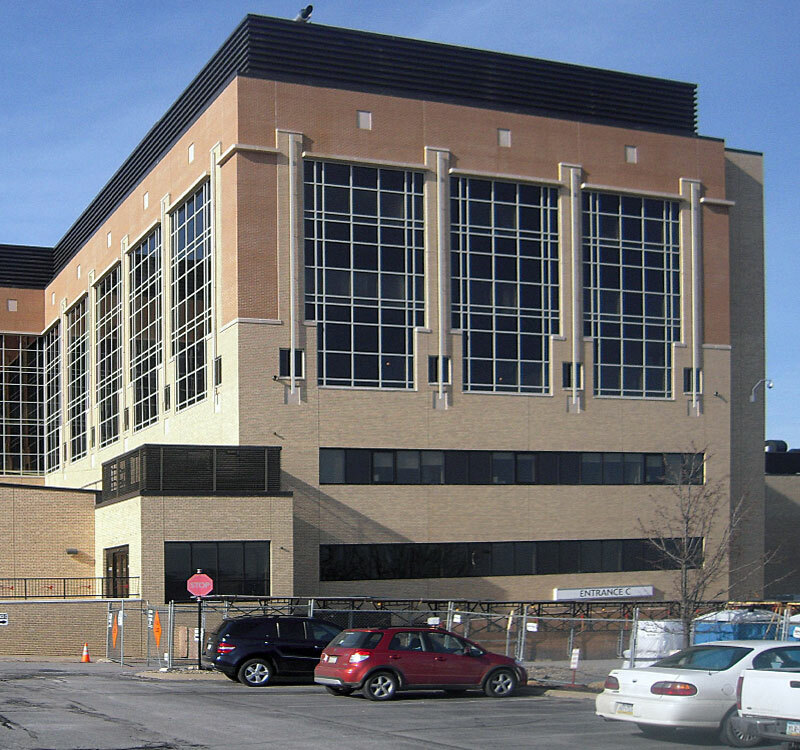 Pons and Associates provided the structural engineering services for an addition to the existing building 102. E.D. 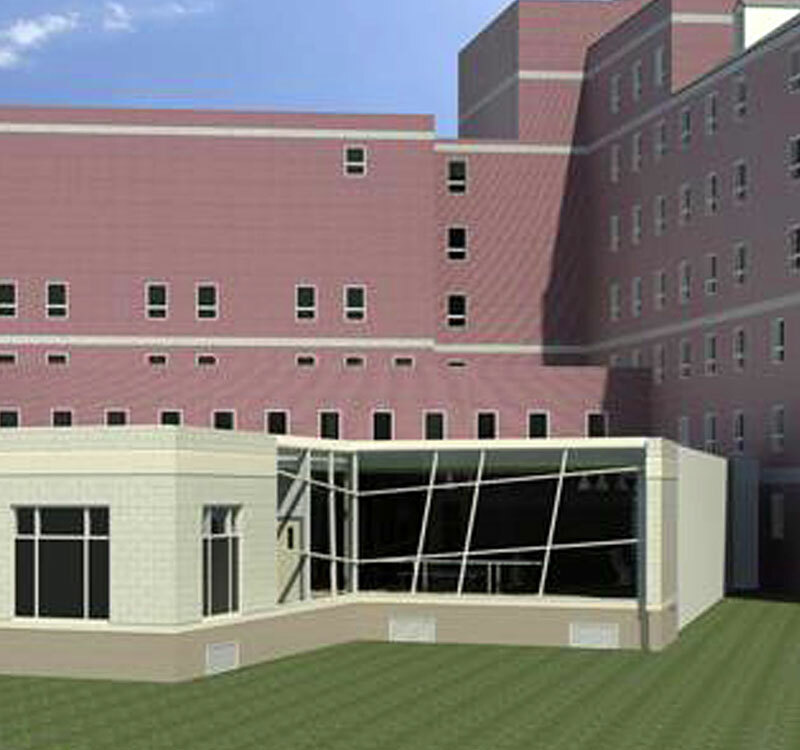 Pons and Associates provided the structural engineering services for an addition to the existing building 17. E.D. 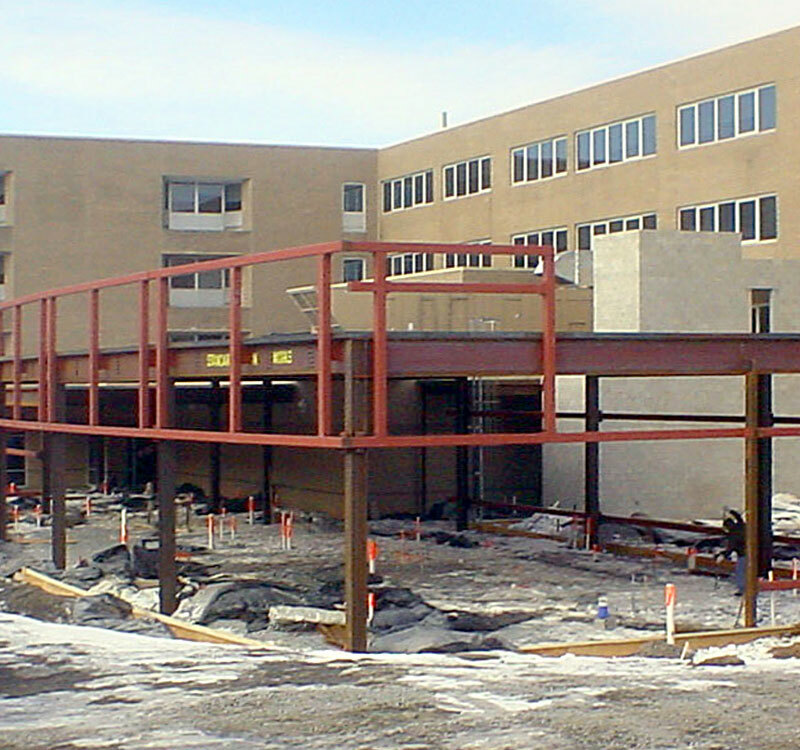 Pons and Associates provided the structural engineering services for a new medical office building and pedestrian bridge. E.D. 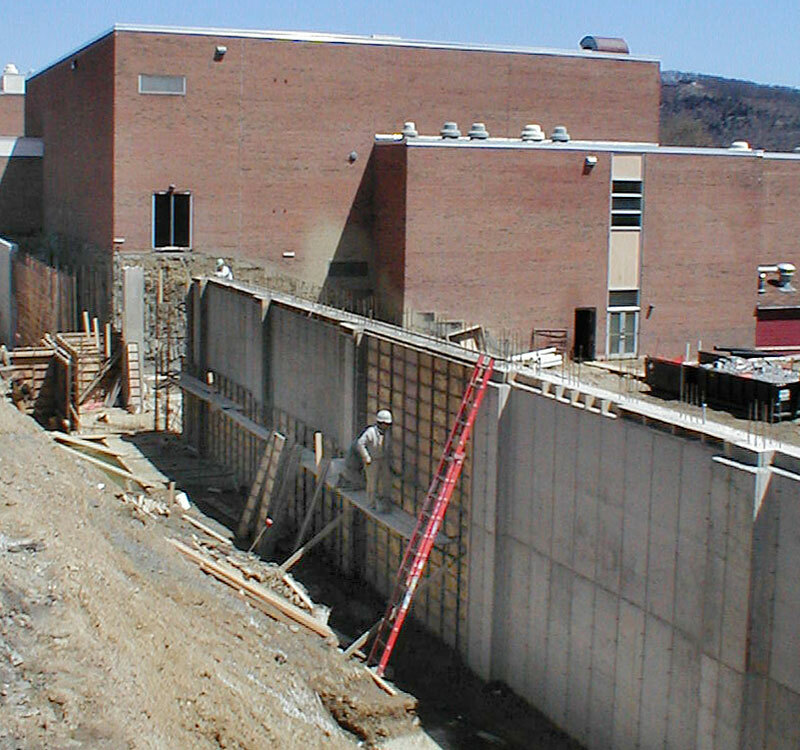 Pons and Associates provided the structural engineering services for an addition to the existing Mid- Valley elementary School. E.D. 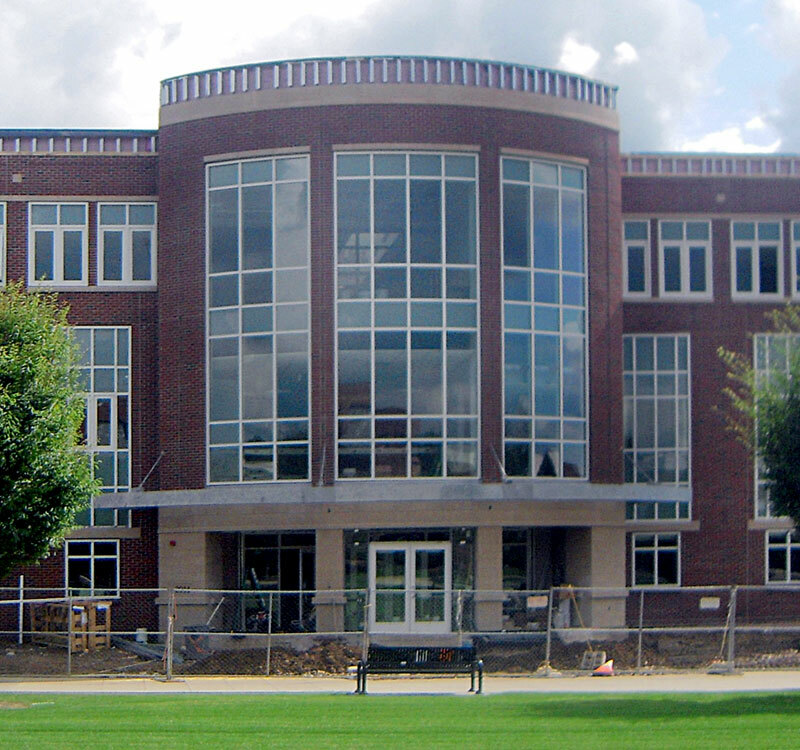 Pons and Associates provided the structural engineering services for an addition to the existing Sutliff Hall at Bloomsburg University. E.D. 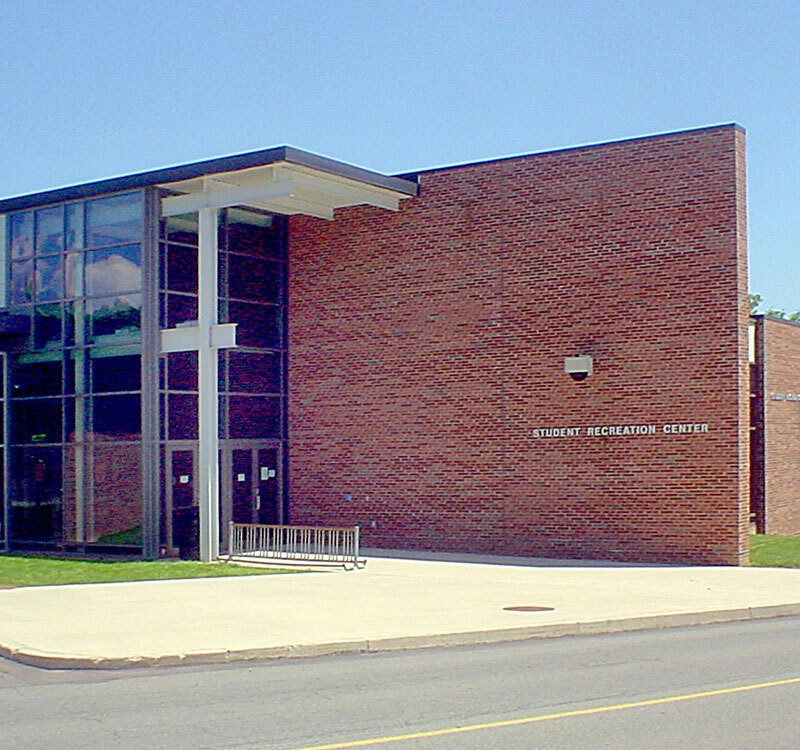 Pons and Associates provided the structural engineering services for an addition to the existing Towanda Area High School. E.D. 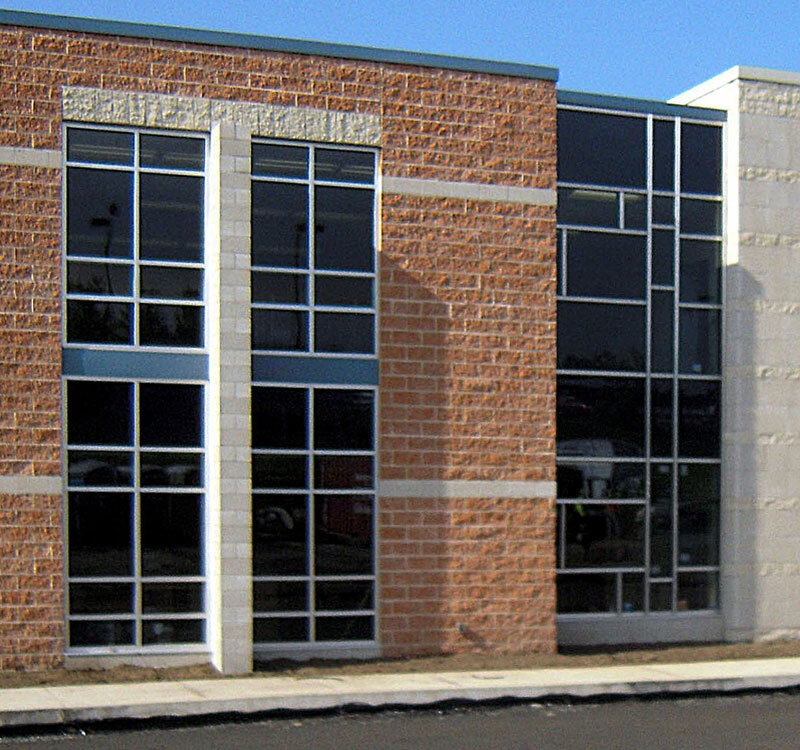 Pons and Associates provided the structural engineering services for the new Fell Charter School. E.D. 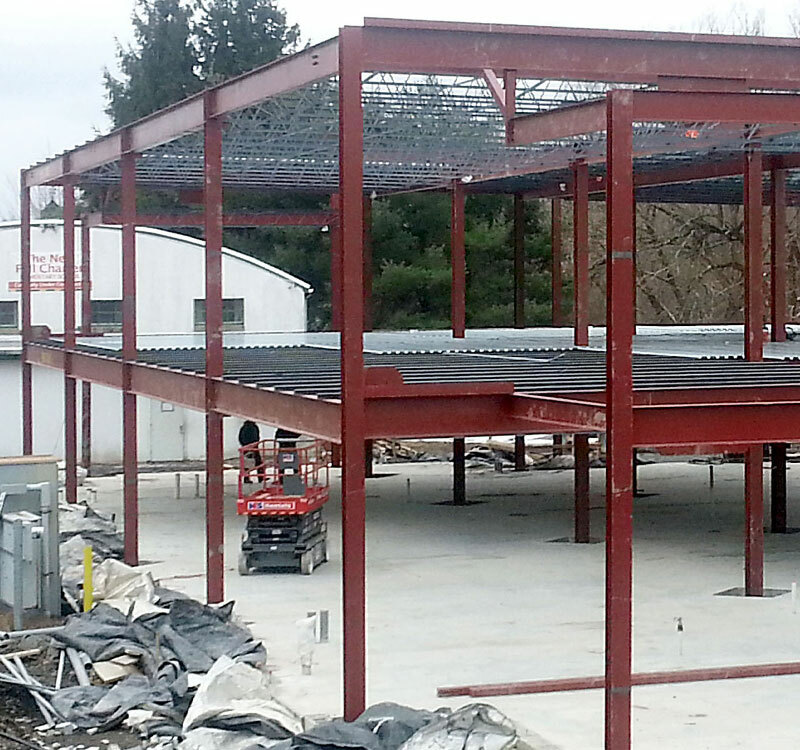 Pons and Associates provided the structural engineering services for an addition to the existing recreation center at Bloomsburg University. E.D. 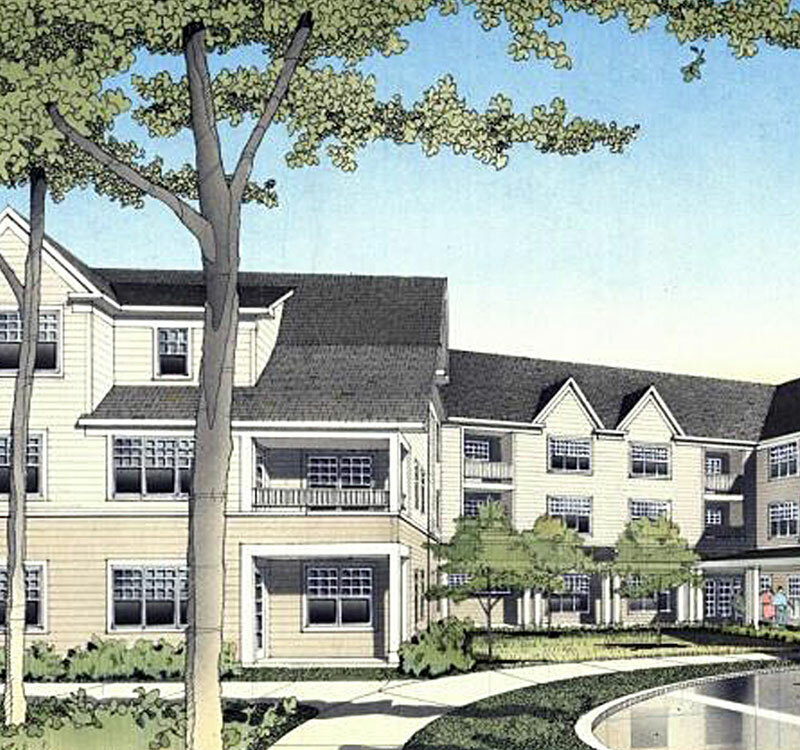 Pons and Associates provided the structural engineering services for a new elderly housing project using modular construction. E.D. 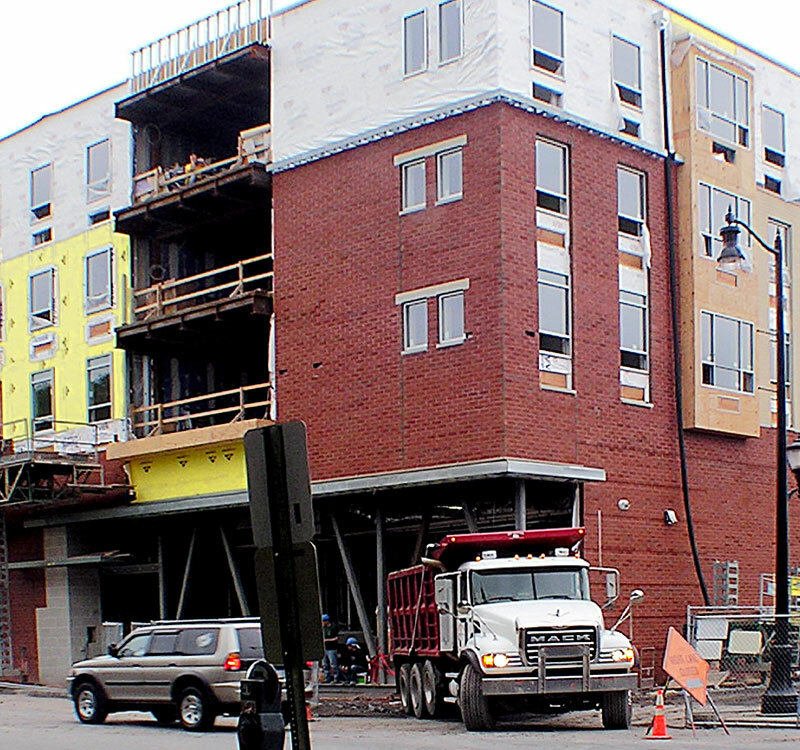 Pons and Associates provided the structural engineering services for a mixed-use building in downtown Wilkes-Barre. E.D. 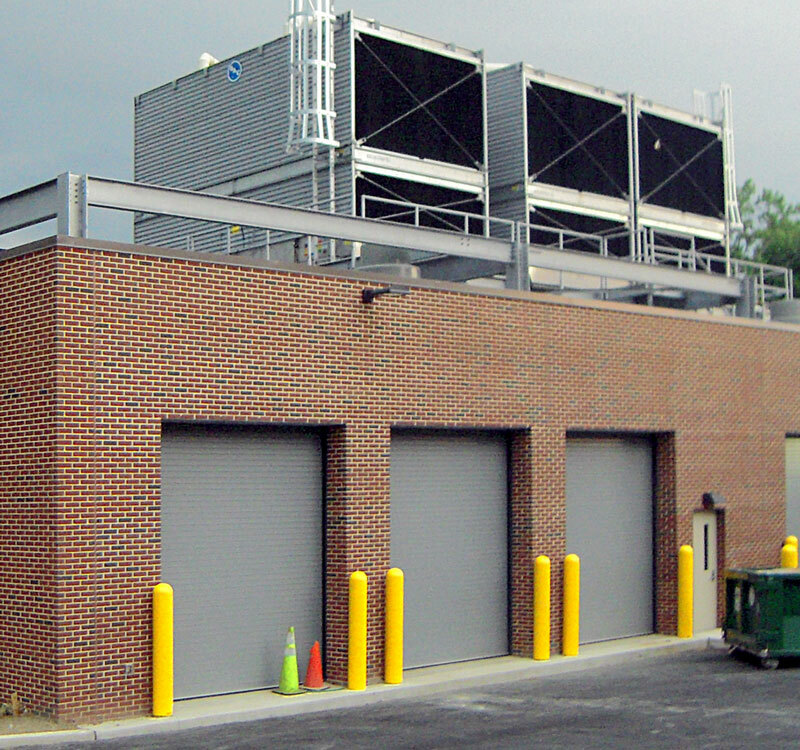 Pons and Associates provided the structural engineering services for additions to the existing Moscow Sewer Authority treatment plant. E.D. 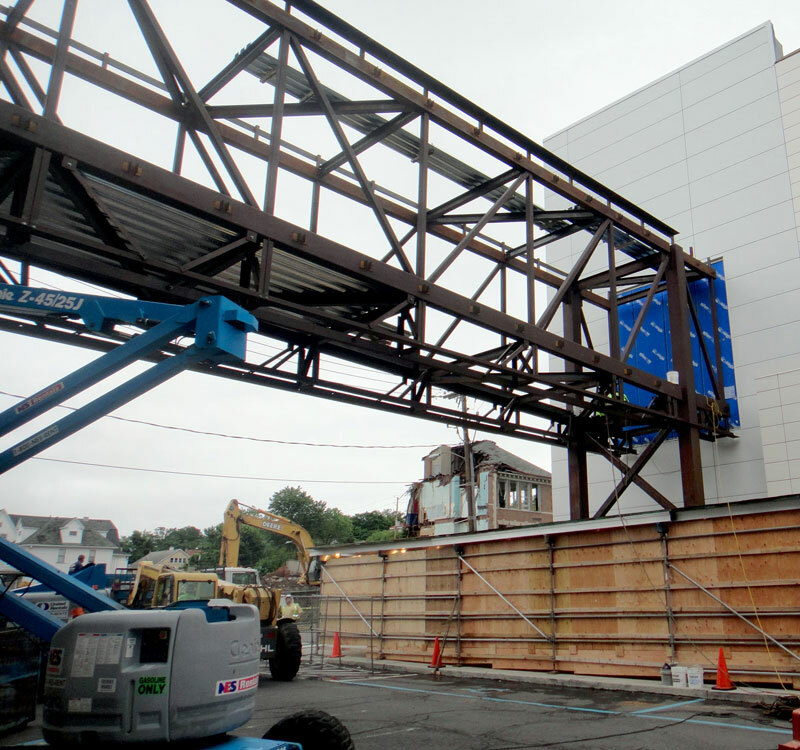 Pons and Associates provided the structural engineering services for the mechanical upgrades required to support the additions to the existing building. E.D. 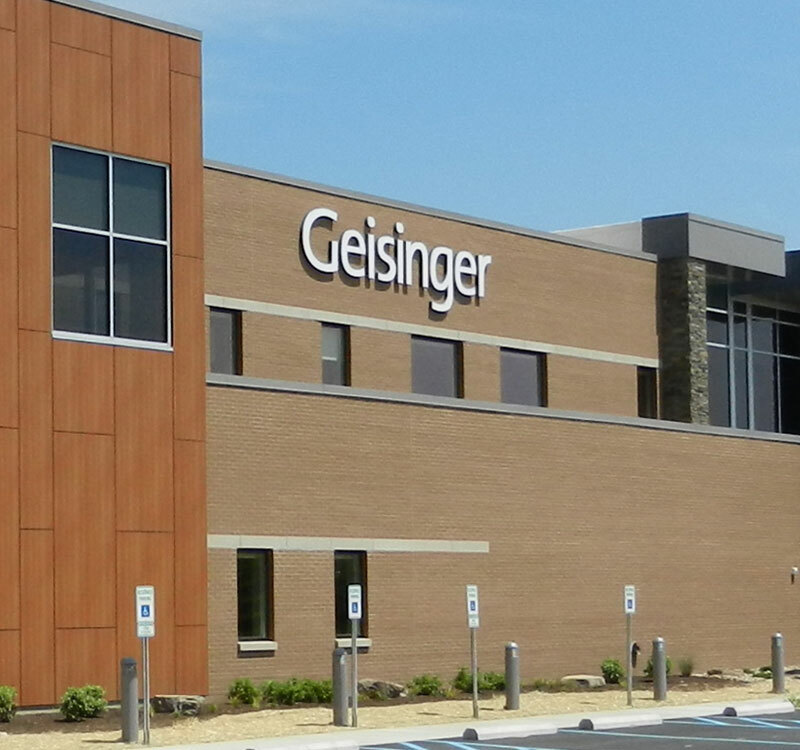 Pons and Associates provided the structural engineering services for a new medical office building for the Geisinger Health System. E.D. 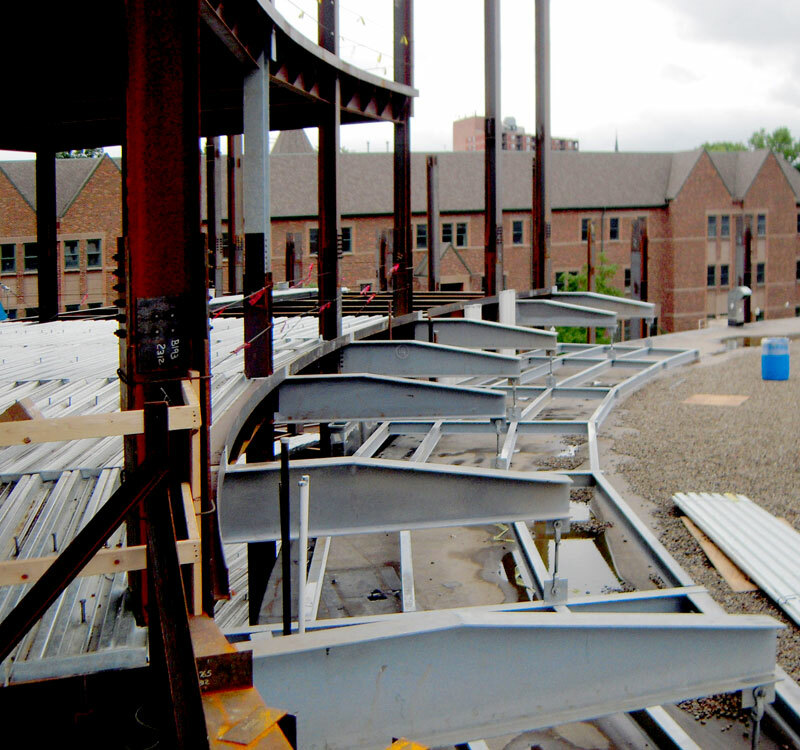 Pons and Associates provided the structural engineering services for a new 7-story residence hall for the University of Scranton. E.D. 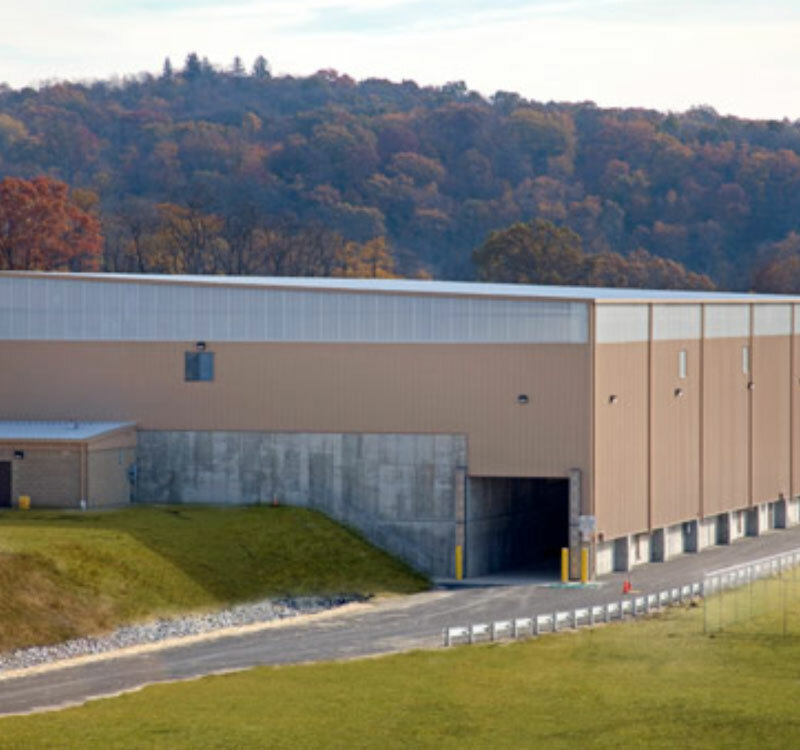 Pons and Associates provided the structural engineering for a new transfer station and recyclables handling pavilion. E.D. 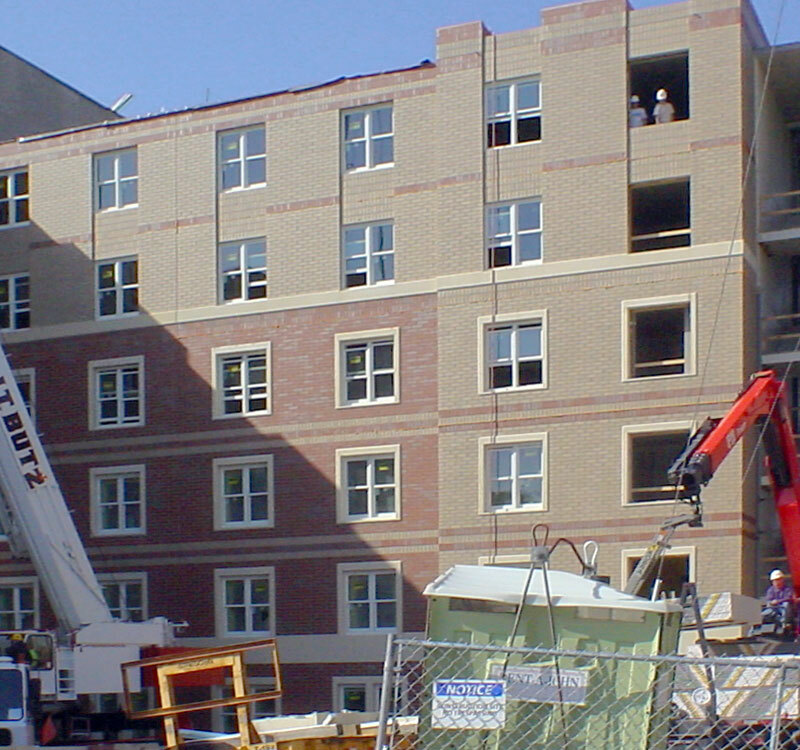 Pons and Associates, Inc. has expertise in the preparation of plans, specifications, cost estimates and engineering studies and analysis. ED Pons and Associates, Inc.